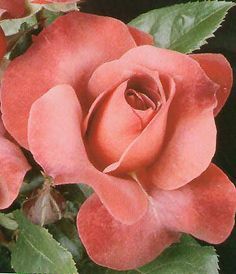 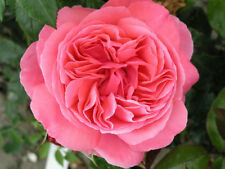 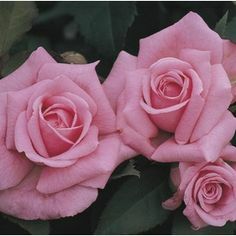 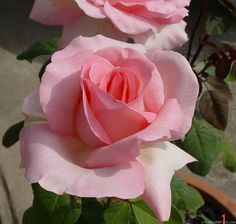 Hybrid Tea rose 'Flamingo' - planted for beautiful late cat who always inspired me singing Pretty Flamingo to her. 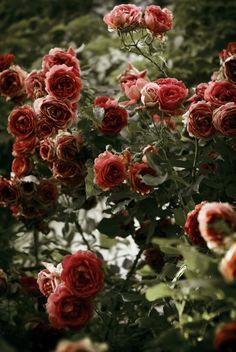 That's not how she died. 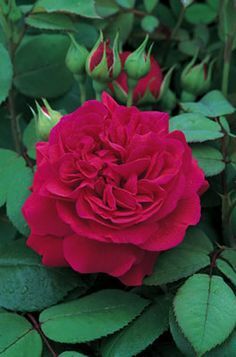 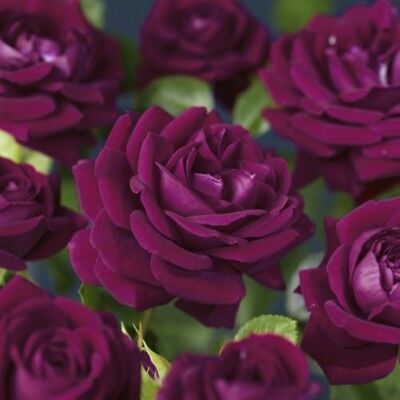 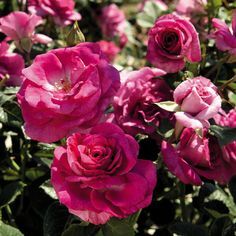 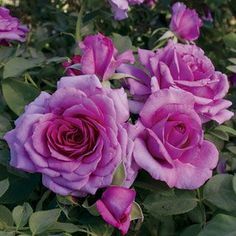 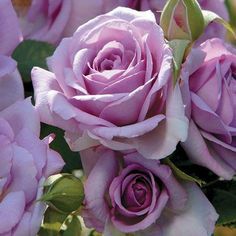 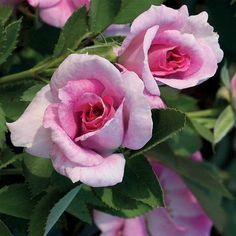 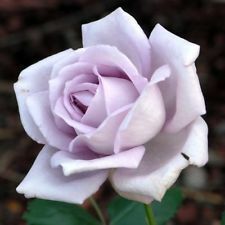 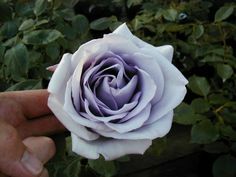 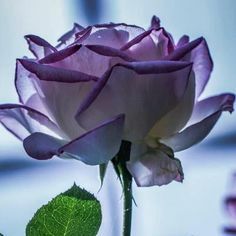 Burgundy Ice Bush Rose - 4L Pot Velvety Purple Flowers and a Subtle Scent. 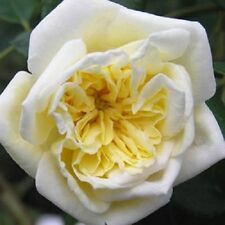 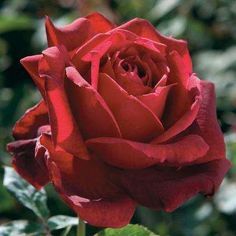 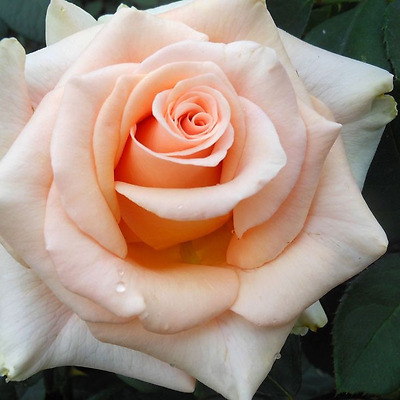 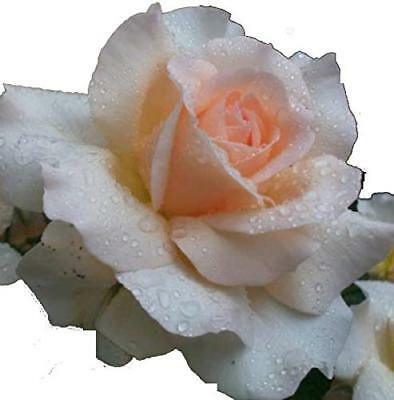 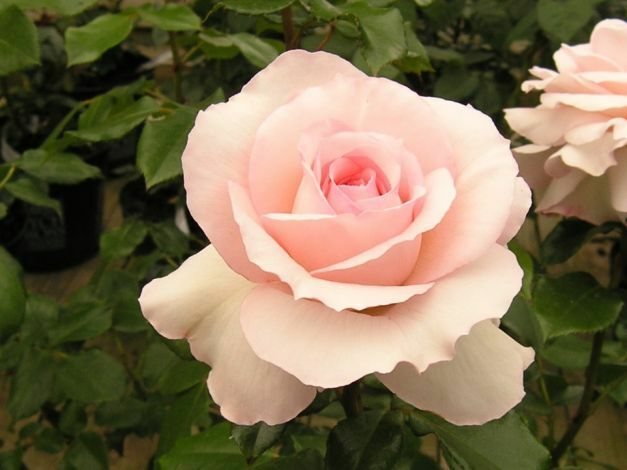 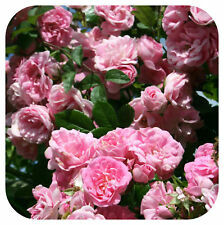 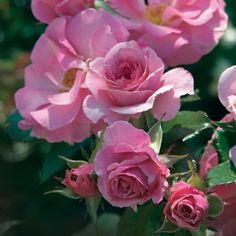 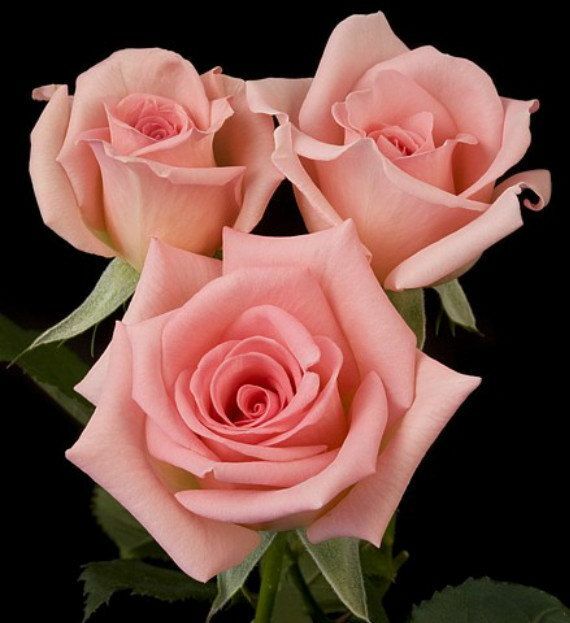 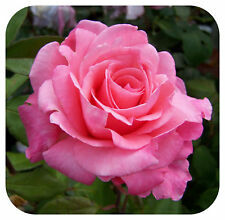 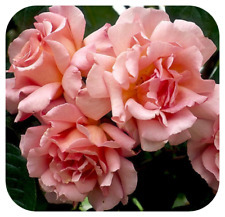 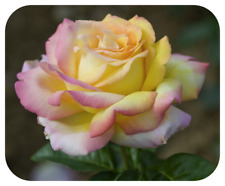 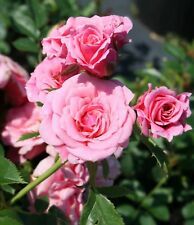 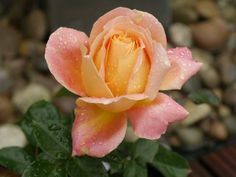 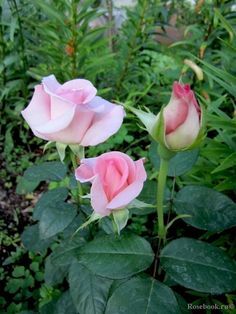 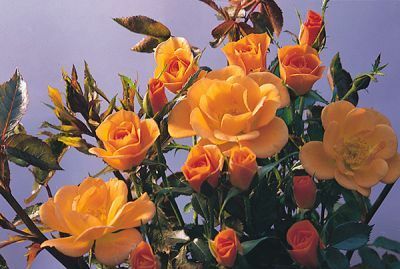 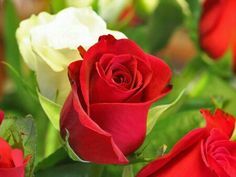 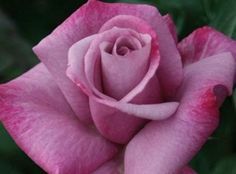 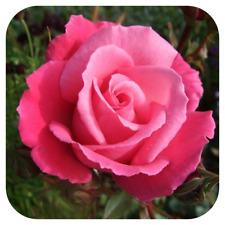 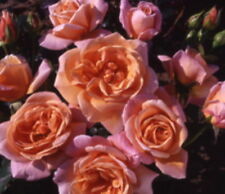 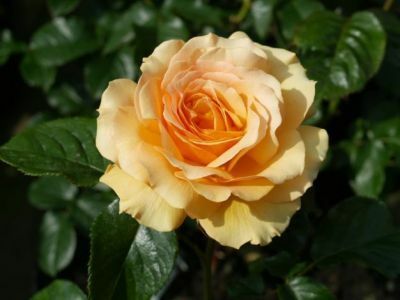 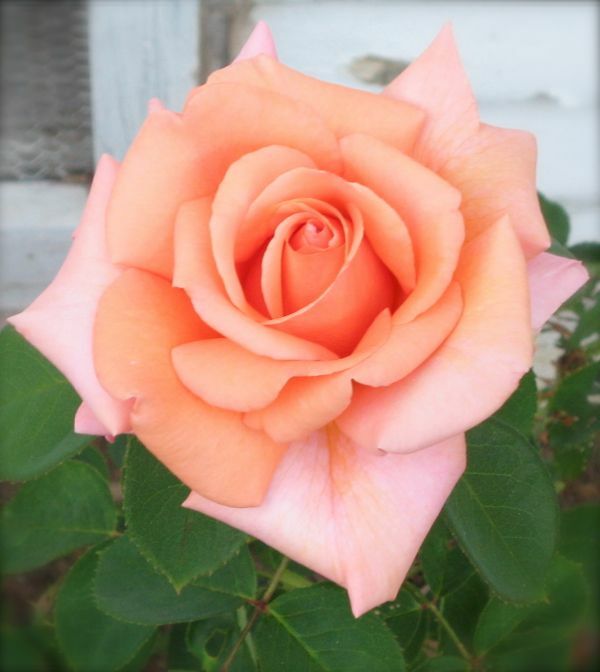 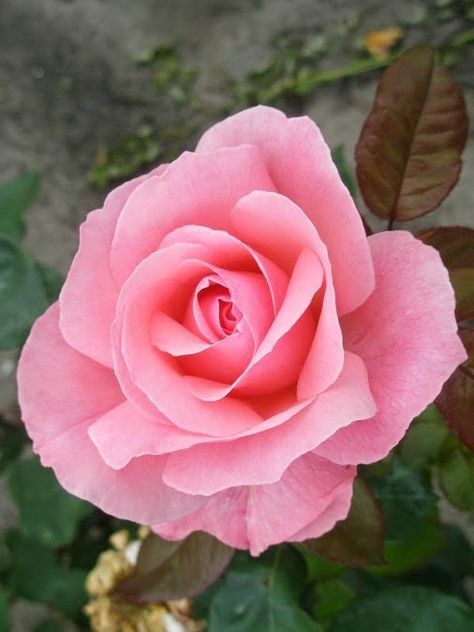 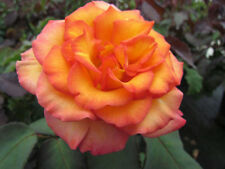 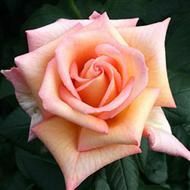 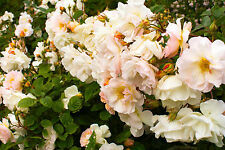 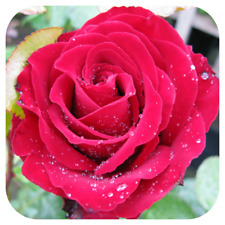 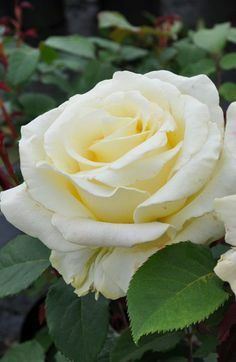 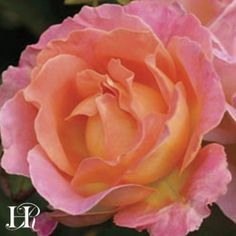 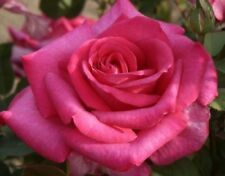 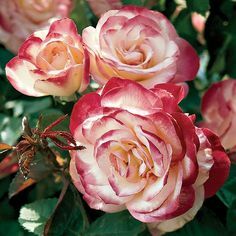 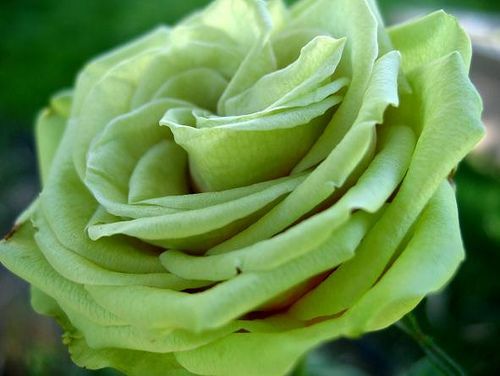 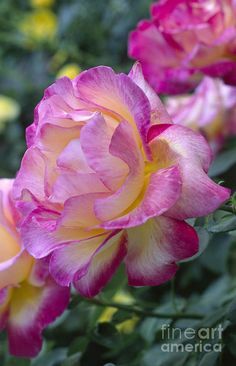 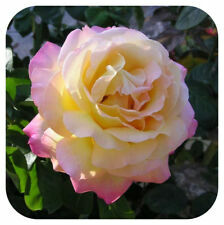 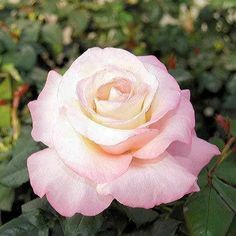 FREDDIE MERCURY - Bareroot Hybrid Tea Garden Bush Rose, Yellow/Pink Edge Gift! 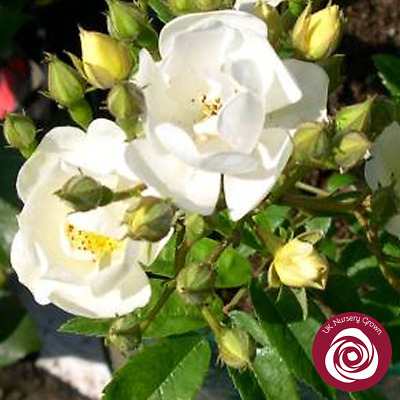 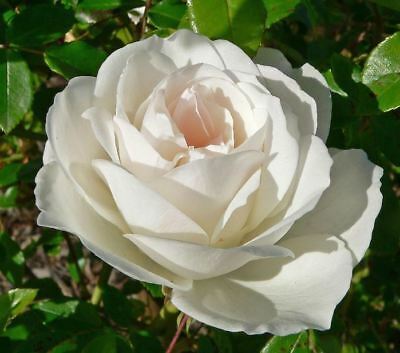 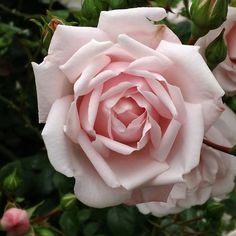 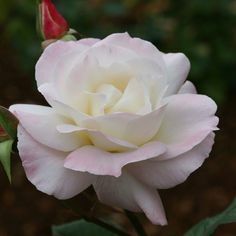 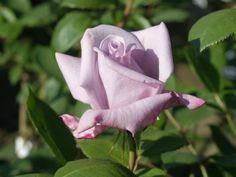 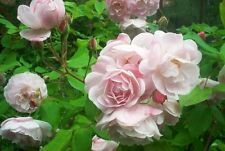 Pristine®™, Nearly white 6" blossoms (petals 25-30) with a kissed pink edge spring from long buds on a very vigorous stout bush.